The common lime can be pleached or coppiced and used as fuel. The white close grained wood is used for fine carving as well as hop-poles, bean-sticks, hat blocks, piano keys, bowls and morris dancing sticks! 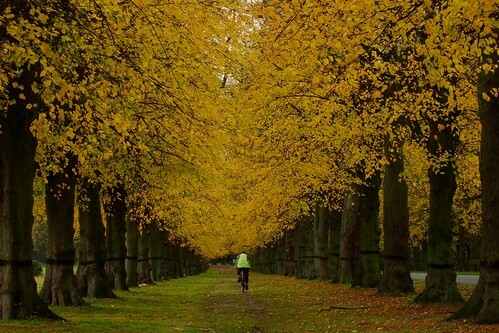 They are used as an ornamental tree in large parks or estates. The fibrous layer of under-bark called ‘bast’ was historically twisted into ropes. Characteristic large burrs are covered in leaf shoots and there is a tendency to produce unsightly suckers. 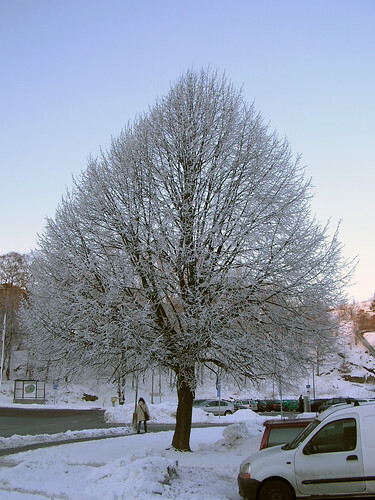 The tree drops a sticky substance so do not park your car underneath a Lime. The scent of flowers and the attraction of bees out weighs the problem of aphids, that cause the sticky droppings. 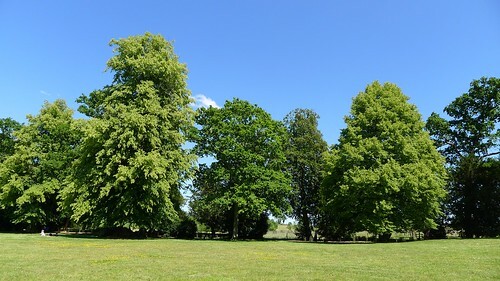 The common lime is a hybrid between Tilia cordata and Tilia platyphyllos. The American Lime is shorter but with larger leaves. 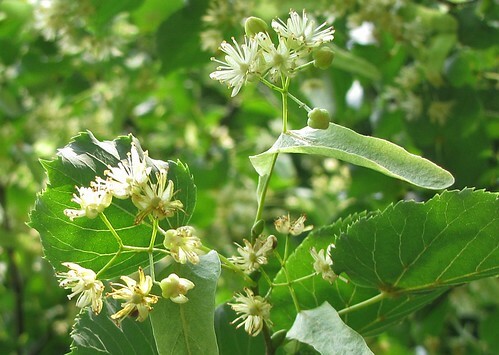 Tilia tomentosa also called the Silver Lime for the underside of the leaves. They look spectacular blowing a slight breeze. 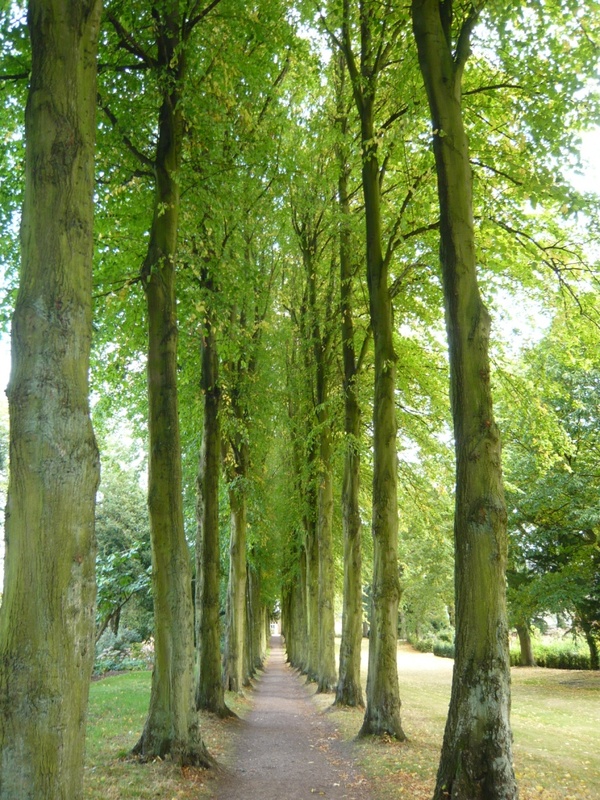 “The Linden Tree” is a play written by Bradford-born novelist and playwright J.B. Priestley..
Common Lime attracts wildlife to feed or nest. It is an all-round tough plant suitable for problem areas, fast growing screening, hedging or topiary. Tolerates full sun and sandy, drought-prone soils, cold exposed locations and even heavy clay soils.